We have acquired the use of an RV for September (thank you Sally Broten) and will be heading South from Minneapolis towards Dallas and beyond. The waters were tested in the desert of TUCSON. 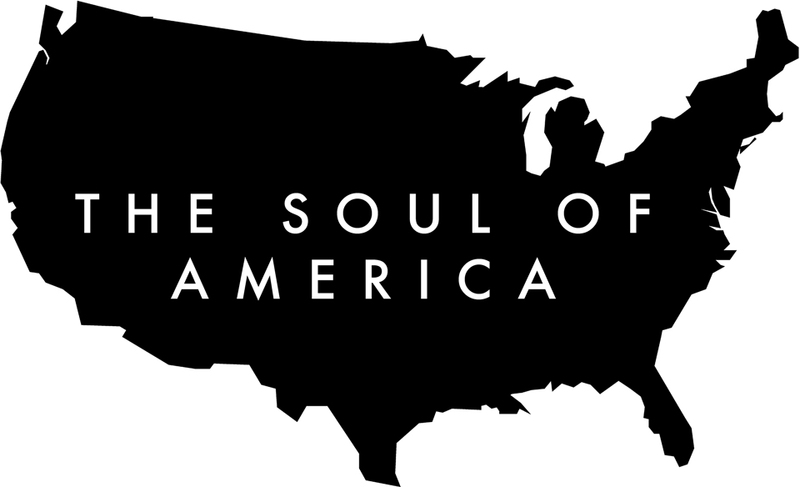 This September Southern Expedition will essentially be the start of a long (non contiguous) journey to find and capture the Nation’s Soul. We will be running a Fundraising Campaign during this first month from the back of the RV, IndieGoGo, as this exploration is as yet unfunded. By many accounts it is eminently fundable. Right for this age. The turning inwards of a Nation divided by opinion. If you’re interested in exploring becoming a patron/sponsor do CONTACT us. If you’re interested in contributing to the campaign and joining the journey, news will be coming your way in August.